City Pages That Make You/Client Rank in the Map Pack! 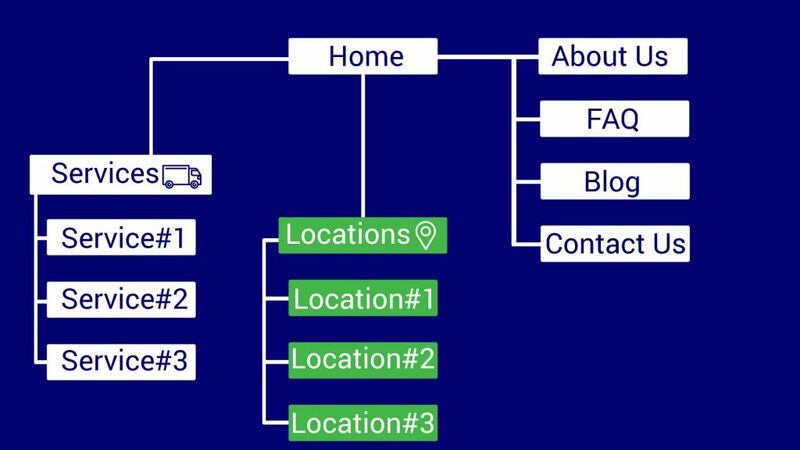 The intent of the Local City Landing Page is to convey to Google your affinity to that part of the city (beyond your own core area to a distant suburb). This is what we call “enlarging your sphere of influence“. The first and best option would be to open an office and get another verified listing, but that is easier said than done. Local City Pages are ideal for Service Area Businesses (SAB) and others who can’t or won’t open up new or virtual offices, or are unwilling to risk suspension by Google by increasing their area through ‘other’ means. You can have an agency like DigitalBullLeads.com create a city page for you or your client. 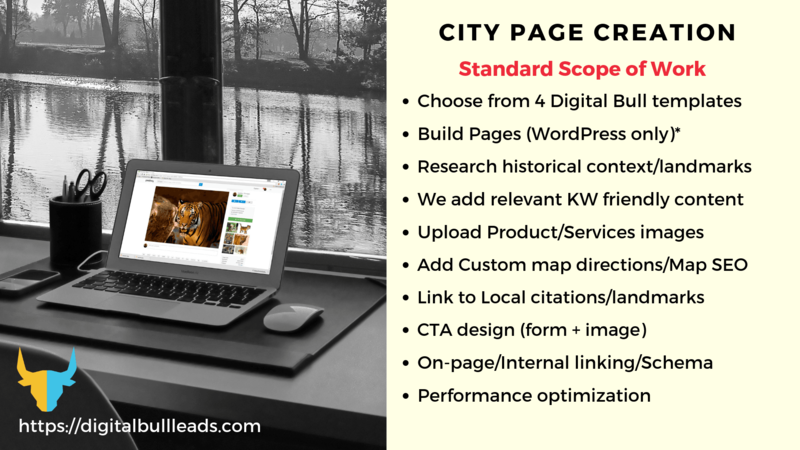 We offer White-Label City Page Creation services as well. The main reason you need to make use of local city landing pages is it gives you a chance to increase your sphere of influence. You can rank in cities outside your immediate vicinity but still within your proximity and service boundaries. Getting on the top 3 of the Map Pack is the equivalent of ranking on the first page of Google. However, it is not easy. Check the Scope of Work to your left to see the hard work that goes into the design and creation of a perfect local city page. A local city landing page can go a long way in elevating your presence in the eyes of Google. While creating a city page, your content should not appear to be ‘doorway’ page material in any way. This is why our team takes time to research historical information about that suburb and add content in a natural manner. We also design the header banner, custom maps, and images for the city page. Once everything is set, you can add the city page/pages to your website and this page can rank in areas you were performing poorly in before. 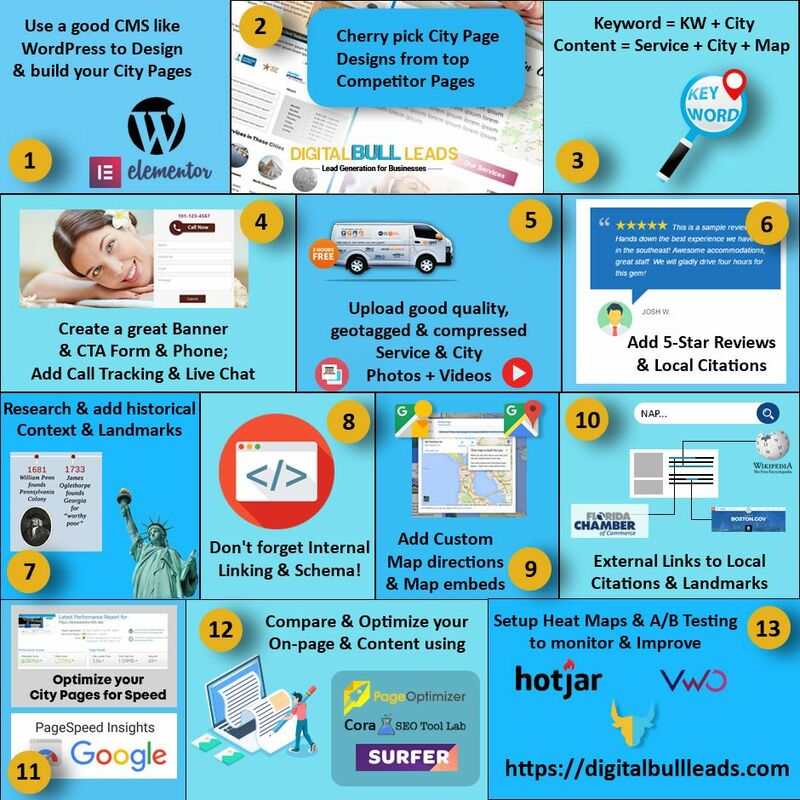 DigitalBullLeads.com can design your city page in such a manner that they are intertwined with your service page and homepage. The combined power will help elevate your site’s ranking both in the Map Pack as well as on the Search Engine Results Page (SERP). Your surrounding areas no longer have to be foreign territory. It’s time to increase your sphere of influence through conversion-oriented city pages. If well designed, these city pages can not only help you dominate your area but poach into your competitor’s business areas! The DigitalBullLeads.com team puts a lot of time and effort into designing the perfect custom local city landing page for your company. We can create a custom city page built to convert for your existing website. Our team can also design a brand new website for you, inclusive of and centered around these city pages. A spot at the top awaits you. Go forth and conquer! The DigitalBullLeads team will take care of all aspects of the city page, from conception to creation to completion. 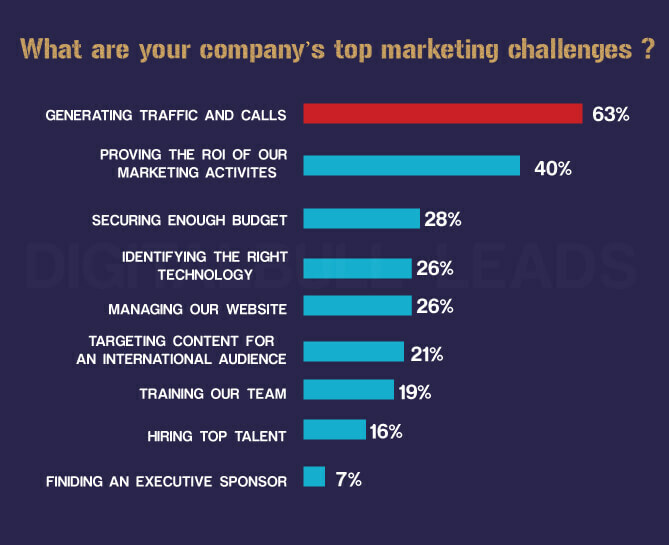 If you or your clients are one of the following, and you want a quality local city landing page that converts, contact us now! Delivered Within 7 Working Days! Delivered Within 16 Working Days! Delivered Within 25 Working Days! Want Your Very Own Local City Landing Page? If you want to learn more about how city pages affect you or your client’s rankings and how they can help you get on the Map Pack, click the button below and pick a time that works best for you! No hesitation.